For more than two weeks the public has read and watched news reports about the search for two men who attacked actor Jussie Smollett in the wee hours of the morning on January 29. As the search by police went on, a growing chorus of people started to question what seemed obvious from the start, but mostly off-the-record. If you have been out of the country, the story from Smollett is that on January 29 he was walking from a downtown Subway restaurant around 2 a.m. when two men hurled racial and homophobic slurs at him, told him “this is MAGA country” and beat him, then threw an undetermined chemical substance on him and looped a rope around his neck before running off, all while he was on the phone with his manager, who confirmed what they said. I’m not going to debate whether or not Smollett is telling the truth. As I write this it seems the police are finally admitting what I’m sure the rank and file officers knew from the beginning — that it was bunk. When they come out and say that, there will be people calling for Smollett to be charged with making a false report and he should be. He should also have to reimburse the City of Chicago for money spent investigating his claims. The City in turn will shift the blame to Smollett, but they should have to explain why so much manpower was dedicated to this case in the first place, hoax or not. Twelve detectives worked on the Smollett case. A dozen. For a guy who didn’t even have to go to a hospital. What about the investigations of real crimes that are unsolved? Let’s assume for the sake of argument that Smollett is telling the truth. It’s a horrible hate crime that should be investigated and prosecuted to the fullest extent of the law, no doubt about it. But the police department assigned 12 detectives to it. In a city with a homicide clearance rate under 20 percent. In fact, in 2017 it was 17.5 percent and in 2018 it declined to under 16 percent. That means 84 percent of the killers in Chicago are still on the loose. That also means 84 percent of the families whose loved one was murdered have not gotten any closure or justice. Like Annette Flores and Neftali Reyes Sr. Their son, Neftali Reyes Jr., was killed while driving in West Town on December 29, 2017 and since then there have been no arrests, no closure and no justice. Reyes Jr. was a star baseball player who grew up in his parents neighborhood of Humboldt Park. 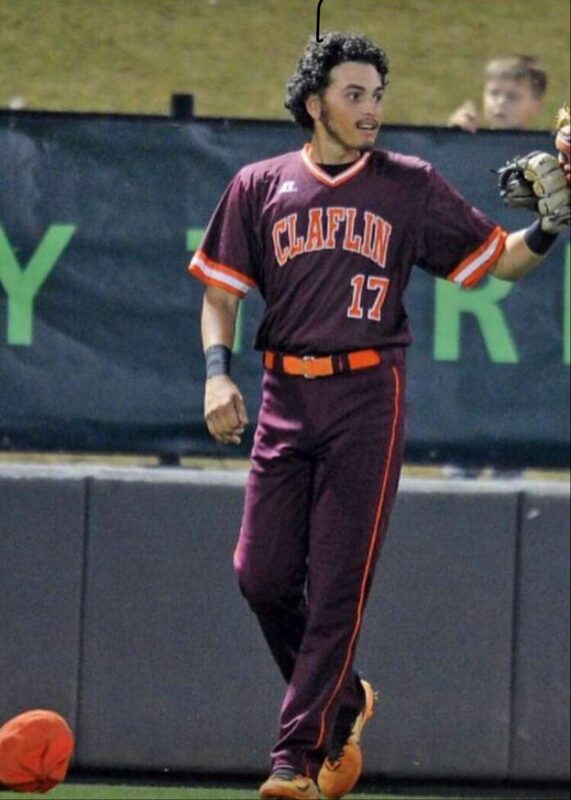 After graduating with honors at Roberto Clemente Community Academy High School, where he also was a star pitcher and third baseman, Reyes Jr. attended Claflin University in South Carolina on a full baseball scholarship. During his freshman year, he injured his shoulder and underwent Tommy John surgery. He was back home for winter break and was leaning towards going down to the Dominican Republic to play for a team that feeds the Major Leagues when his dream was stolen by a bullet. On that December morning, a black Hyundai Sante Fe rammed the back of his Chevrolet several times, causing it to crash into a parked Mercedes. The Hyundai pulled up, and someone fired shots at Reyes Jr.’s car. Two bullets didn’t go through the car door, but one did and went into his chest. Two hours later he was pronounced dead. 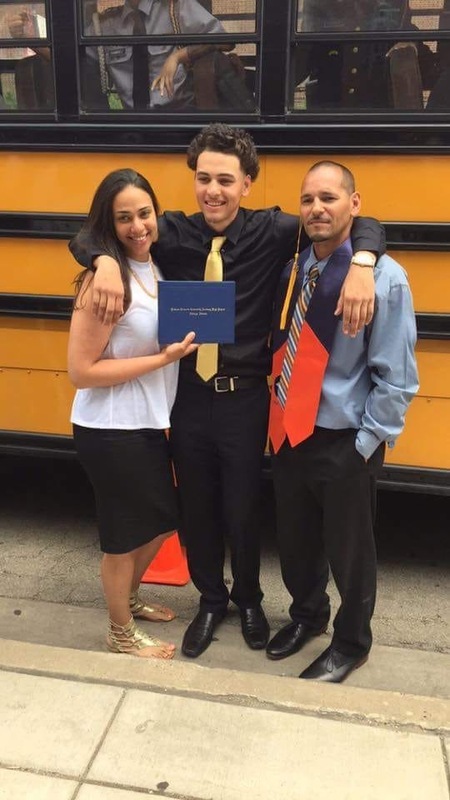 Before their son was killed, Reyes Sr. and Flores were already familiar with gun violence. Both grew up in Humboldt Park where they raised their son and his younger sisters and both were victims of gun violence themselves. When Reyes Sr. was 17, he was shot 6 times and when Flores was 14, she was shot in the head twice in a drive-by. Both lived, unlike their son who was killed by a single bullet. That’s how unfair things can be, like how a tornado can rip down a street destroying some homes while others are left completely untouched. Three shots were fired at Reyes Jr.’s car that December day, but one struck him and killed him. I met with Reyes Jr.’s parents –Annette Flores, a 38-year-old homeaker and Neftali Reyes Sr., a 40-year-old union carpenter, at a cafe in Humboldt Park. We were about two blocks from their home and less than a mile from where their son was murdered. We talked about the Smollett case, the lack of respect the police have for regular citizens, but mostly we talked about their son. Flores has been active in the media and with victim’s groups in order to keep the pressure on the police. She reserved judgement on whether or not Smollett was assaulted, but is upset about the police attention it has garnered. 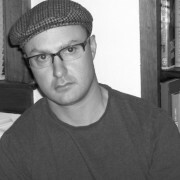 “They are very selective to what cases they want to give more exposure and attentiveness to. I think it’s definitely an injustice what happened to Smollett. Nevertheless, he’s still breathing and he’s still walking. Yet, there are so many detectives and attentiveness to that specific case when a case like my son’s, there’s just a lack of regard,” Flores said. Since her son’s murder, the police hardly ever update her and Reyes Sr.
Reyes Sr. agreed, saying the detectives on his son’s case are lazy. Flores said that she isn’t sure if her son was mistaken for someone else or if the offender was jealous of him, but she believes the low homicide clearance rate adds to the city’s violence problem because the shooters feel that they can get away with it. Flores also said her son’s goodness may have increased her vulnerability and said perhaps his father should have warned him of the danger. “Part of me feels like his father should have taught him to be ready for something like that. But because he was not part of that life, he wasn’t a street boy, he didn’t have a worry that something like that would happen to him,” Flores said. Reyes Sr. said had the shooter or shooters known his son, he would still be alive today because of the love people had for him. He added that when his son died, there were so many people at the service that some people weren’t able to get in to pay their respects. “He was so loved everywhere he went. If his killers knew him and spent a couple days with him, they would have liked that kid. That’s how big of a heart he had. He was a role model who encouraged younger kids,” Reyes Sr. said. Both Flores and Reyes Sr. said although nothing will ever bring their son back, it is vital that his killer answer for his crime, and in a testament to her character, Flores added that perhaps the person could change their life around. Flores also said her son’s killer may have been a victim himself at some point. 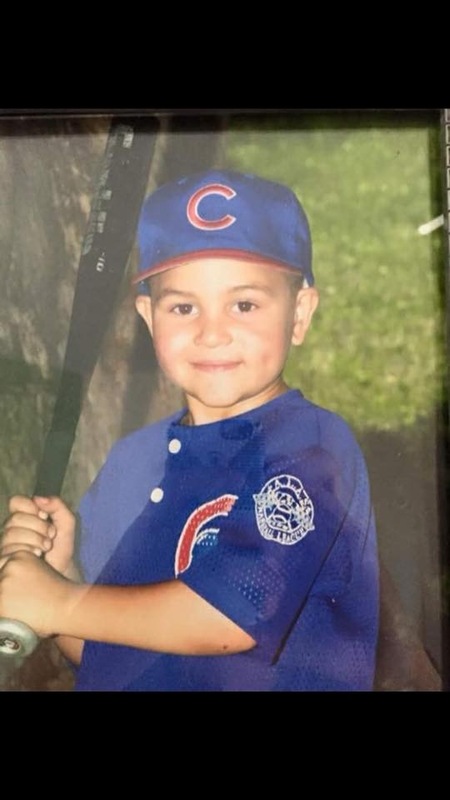 Additionally, the Chicago Cubs sent a letter to the family because it was Reyes’ Jr. who was selected as the neighborhood ambassador when Little Cubs Field in Humboldt Park was dedicated in 2008 — despite the fact that Reyes Jr. was raised a White Sox fan. “I raised him right,” Reyes Sr. said, laughing. Flores also laughed while recalling the letter. The family paused after recalling that story and their laughter turned back to silence. Unfortunately, the laughs remain few and far between for Flores and and Reyes Sr. as they wait for the Chicago Police Department to focus on their son’s unsolved murder.